Google Promises To Keep Ads Off 'Hateful, Offensive' YouTube Content : The Two-Way On Friday, a division of a global marketing group with a digital budget of more than $200 million put its dealings with Google on "pause," citing recent controversies. Google says it will improve its internal systems and give advertisers more control of where their spots appear, responding to complaints about the pairing of paid ads with offensive content. Google will give advertisers more control over where their ads appear and improve its internal controls, as the owner of AdWords and YouTube apologized for "a number of cases where brands' ads appeared on content that was not aligned with their values." The move comes days after reports of ads "showing up in YouTube alongside videos of white nationalists and terrorists" prompted both advertising companies and branches of the U.K. government to halt ad campaigns handled by Google, as Adweek reported. "We know that this is unacceptable to the advertisers and agencies who put their trust in us," Google Chief Business Officer Philipp Schindler said in a blog post Tuesday that promised the company would take "a tougher stance on hateful, offensive and derogatory content" as of Tuesday. On Friday, the U.K. arm of the Havas agency, whose clients include the BBC and Royal Mail, said it would halt spending on YouTube and Web display ads in Google's digital advertising network. In doing so, Havas UK CEO Paul Frampton cited a duty to protect clients and "ensure their brands are not at all compromised" by appearing alongside or seeming to sponsor inappropriate content. The decision by a global marketing group with a U.K. digital budget of more than $200 million to put its dealings with Google on "pause" followed a recent controversy over YouTube star Felix "PewDiePie" Kjellberg, who lost a lucrative production contract with Maker Studios and its owner, Walt Disney Co., over "a series of anti-Semitic jokes and Nazi-related images in his videos," as the Two-way reported. As the BBC reports, "Several high profile companies, including Marks and Spencer, Audi, RBS and L'Oreal, have pulled online advertising from YouTube." Concerns over inappropriate content have risen despite Google's coming off a year in 2016 when it "removed over 100,000 publishers from our AdSense program, and prevented ads from serving on over 300 million YouTube videos," as Google U.K. Managing Director Ronan Harris said last week. He said the company has relied on technology to help it manage a system that sees 400 hours of video uploaded every minute. 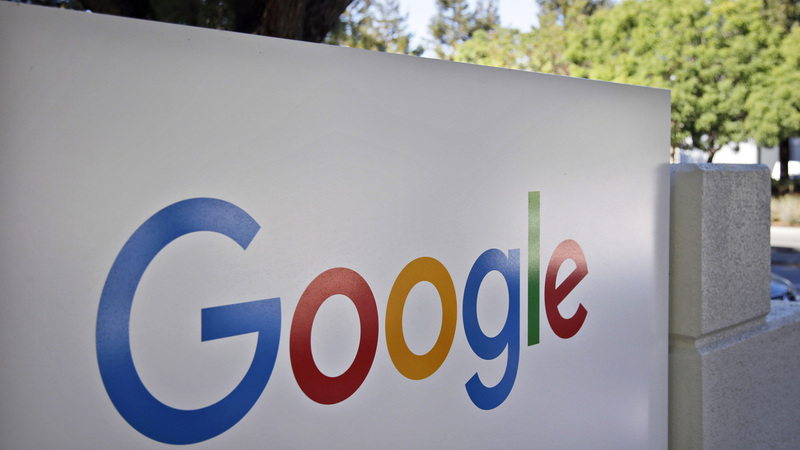 On Tuesday, Google promised a number of changes, from tightening its ad policies and giving advertisers the ability to "fine-tune where they want their ads to appear" to making it easier for advertisers to escalate a problem. Pledging to speed up its review process, Schindler wrote, "We'll be hiring significant numbers of people and developing new tools powered by our latest advancements in AI and machine learning to increase our capacity to review questionable content for advertising."